At Thomas & Mackay we are committed to providing you with a comprehensive eye examination using state of the art equipment. 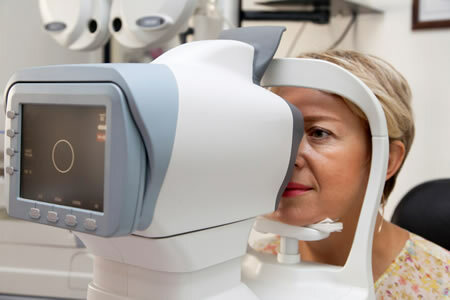 This approach ensures we always carry out a thorough investigation of your vision, assess your eye muscle coordination, examine your eyes for possible health problems and offer advice on any specific occupational or recreational needs. Call us today to book an eye test at your local Thomas & Mackay.